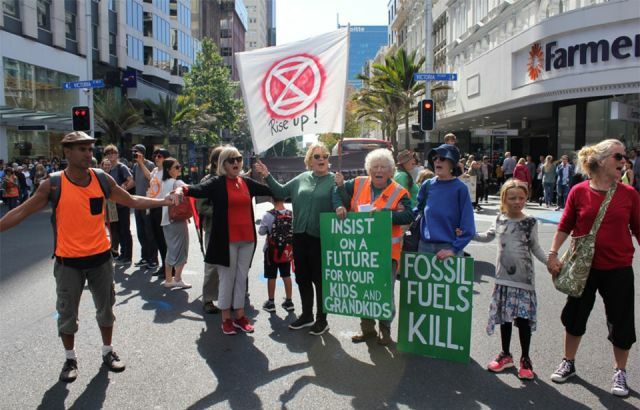 A notice about toxic sea slugs in the Orakei Basin has been dismissed as “a scaremongering tactic” by the Orakei Local Board. The Orakei Local Board tested the water for precautions and have said results were as expected. Environmental health officers saw no obvious indication of algal bloom, saying Karaka berries are a bigger concern. This was done following comments on social media after a dog had died after into contact with either toxins from algae bloom or a sea slug and died a few hours later, with a notice warning dog walkers being posted by a resident at an entrance to the Basin. 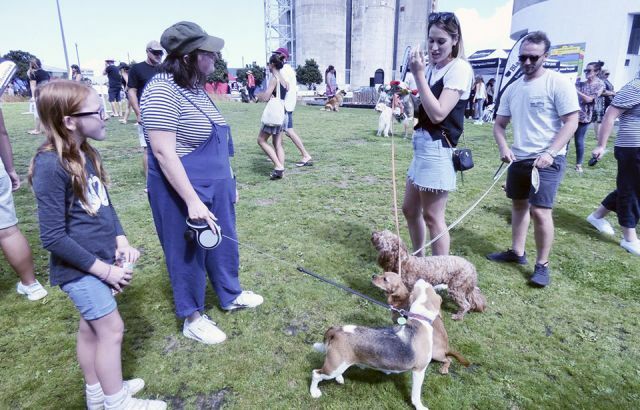 Orakei Local Board chairman Kit Parkinson said that the notice was a scaremongering tactic and that a vet was unable to confirm or identify any trace of sea slug or algae in the dog that died. 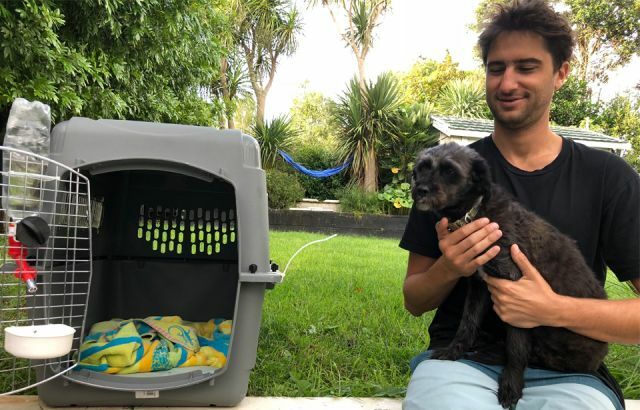 Sarah from Remuera-based dog walking company Wags 2 Whiskers suggested other environmental reasons behind the dog’s unfortunate death. 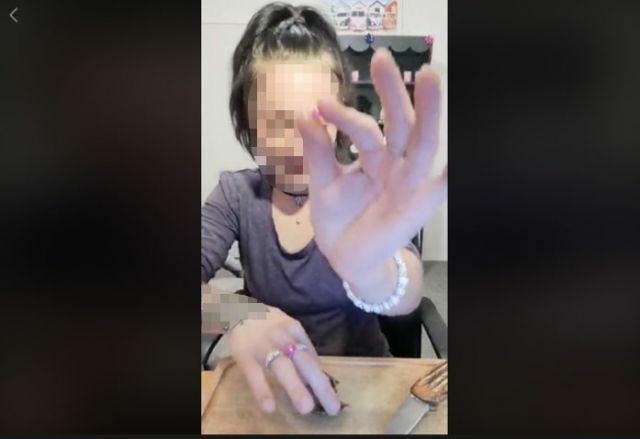 “It may have died from an environmental problem due to the heat and the hot water from the Basin, as well as pollution maybe, but I’ve never seen any sea slugs at the Basin,” she said. Mr Parkinson commented that Karaka berries are a bigger concern, not just around the Basin. Sarah also shared a similar concern for the berries. “They’re everywhere. You see them all over Auckland, but owners do need to be careful around them. "But sea slugs are not an issue. 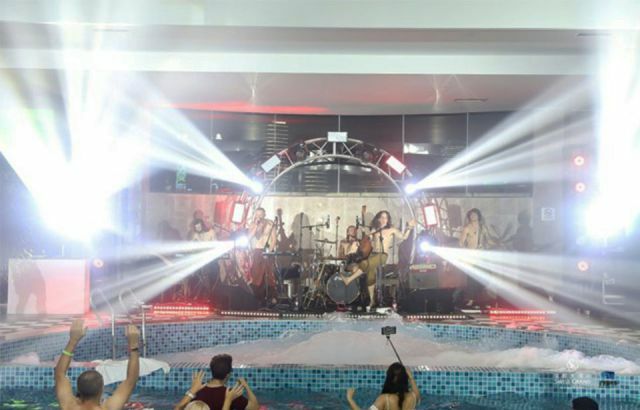 I haven’t seen them and the information was inconclusive, so that shouldn't change anything around the Basin,” she said. 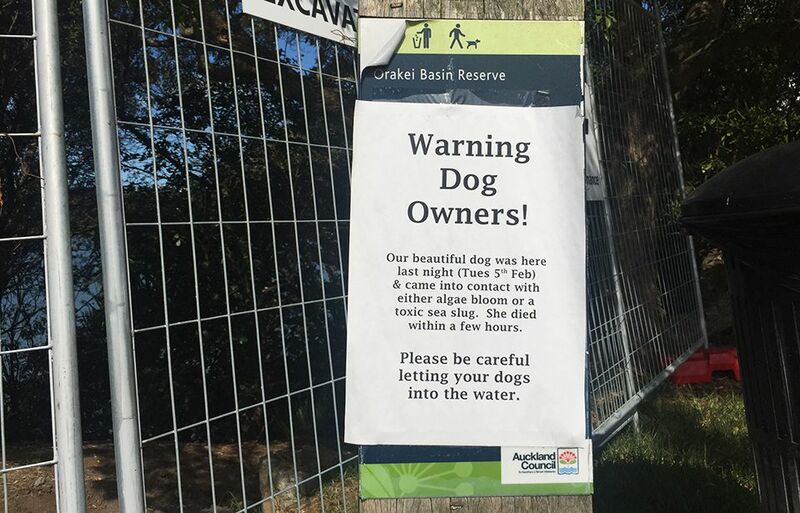 In a newsletter from Auckland Council, Orakei Local Board deputy chair Carmel Claridge said that dog users and other Basin users “can be assured that the board's monitoring of water quality will ensure the water is safe for our communities to continue their recreational activities”. The Orakei Local Board recommends better control with dogs and to be more careful with them around toxic berries.